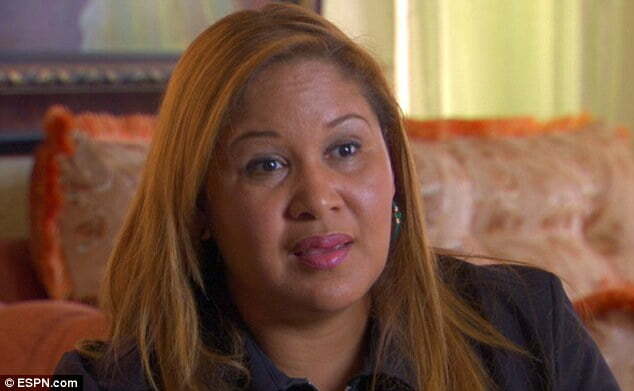 Jackelin Castro is the mother of Robinson Cano’s son. She has been getting around $600.00 a month for child support for their three year old son. Cano has just signed a $240 million dollar contract for 10 years with the Seattle Mariners. 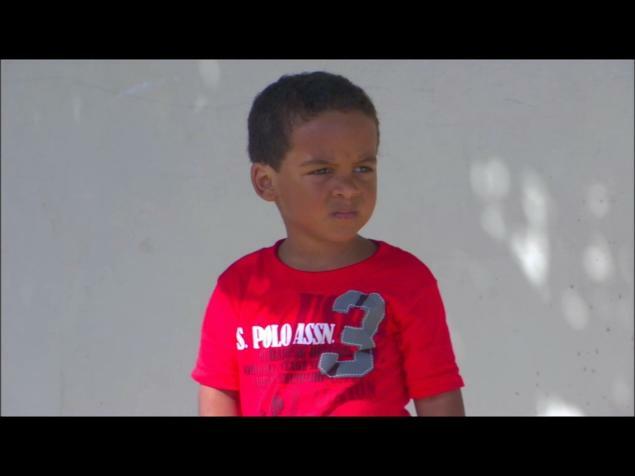 Little Robinson Miguel Cano Castro is now three years old. His parents started dating sometime in 2008. 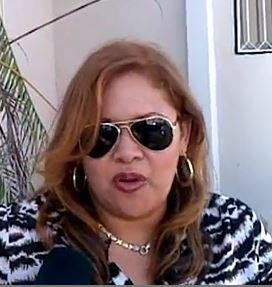 Jackelin said Cano bought a small house and moved her in in 2008; he also bought her a BMW SUV. She said the insurance Cano says he is paying for does not cover her son because the paperwork does not list the son’s name. . They lived together during the offseason for three years, and she made trips in-season to New York. Since the birth of their son, she said they rarely talk. They hear from each other through their attorneys. In September Jackelin filed a child support case in San Pedro de Macoris, which is where they live. 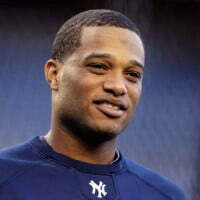 Just a few days ago, a judge ordered Cano to up the monthly payments from $600.00 to $1200.00. This from a man who will be making 24 million a year! He also is involved with a charity for underprivileged children. 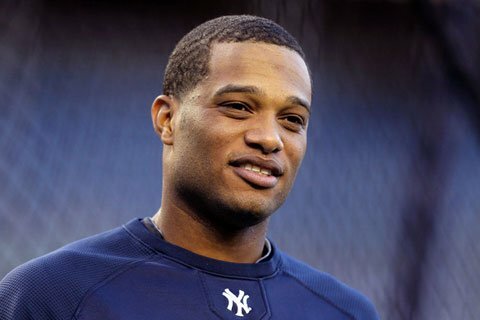 In a statement from Cano he has said, “I have gone above and beyond to care for my child, including an agreed upon monthly stipend, a house, a car, insurance, school and other essentials for the baby and his mother as well as many other things including toys and clothing. This is a private matter and I will not fight it in the media, nor will I say anything disparaging about the mother of my child or comment any further. I look forward to an amicable resolution that will allow me time with my son.” This was said in October. Jackelin, 38, is eight years older than Cano and is a divorcee with three teenage children. 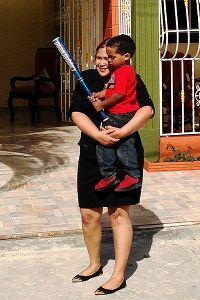 While with Cano she miscarried twins, and then in September of 2010 she gave birth to their son. 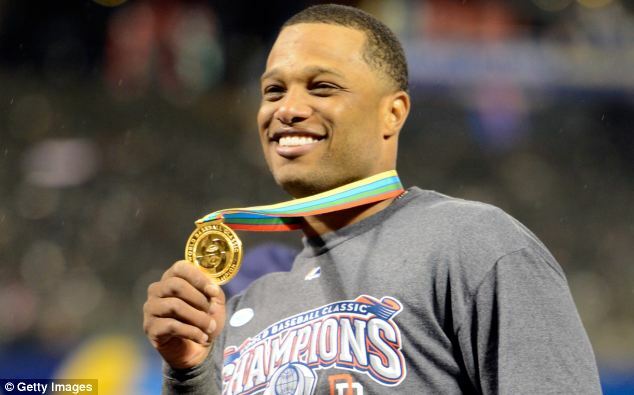 Now while we agree that what Cano is paying now in child support is low for someone with his income, the $25,000.00 a month that Jackelin is demanding seems a bit ridiculous. 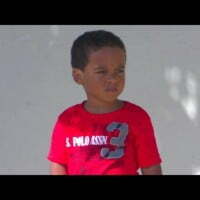 In the middle of all this there is a little boy who apparently does not have much of a relationship with his father. We hope that if this is the case these two “grown ups” can make some kind of peace for his sake.